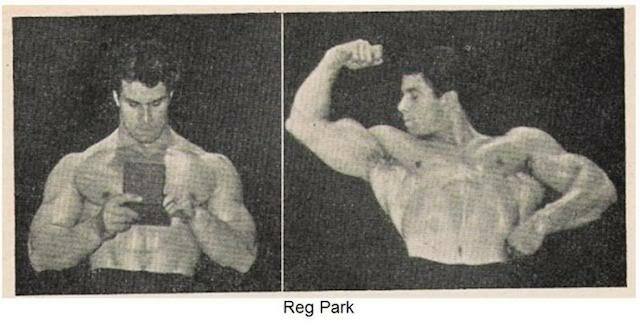 Reg Park encouraged the simple yet often ignored principles of lifting heavy & training consistently. 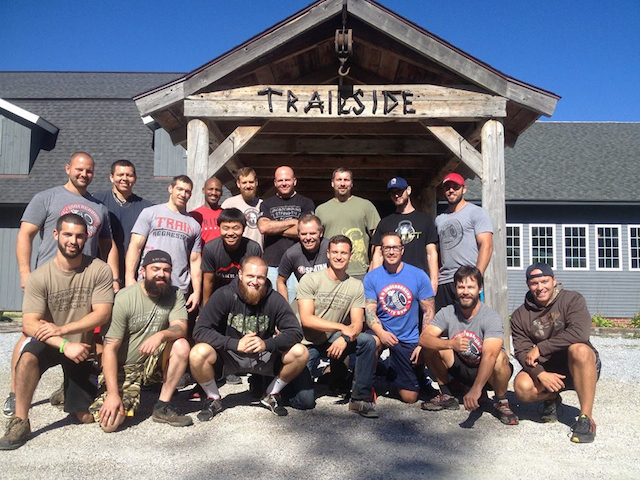 I was in Vermont at SPARTAN HQ with 15 other Underground Strength Coaches. 2 days in a row we trekked up the mountain behind Joe DeSena's house and although I had been to the top before, it never gets old at the top. They don't understand why they should embrace the work. The work required of getting to the top is where the beauty lies. The journey is the work. Getting to the top is never truly the top. There is always a higher mountain to be climbed. STOP avoiding and fearing the work. CHASE it. 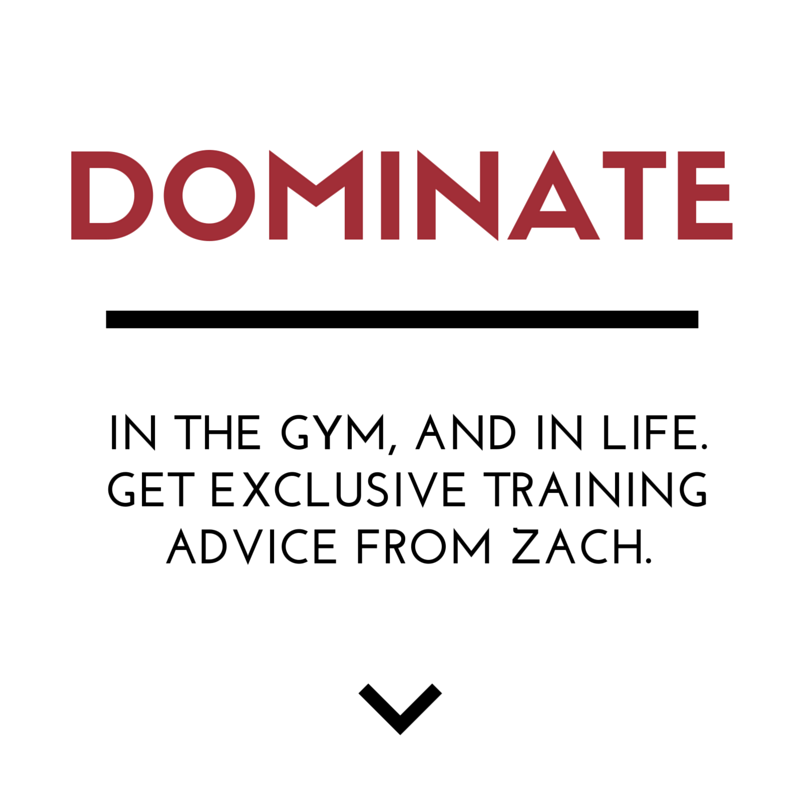 - Create a NEW habit using something that has been holding you back. 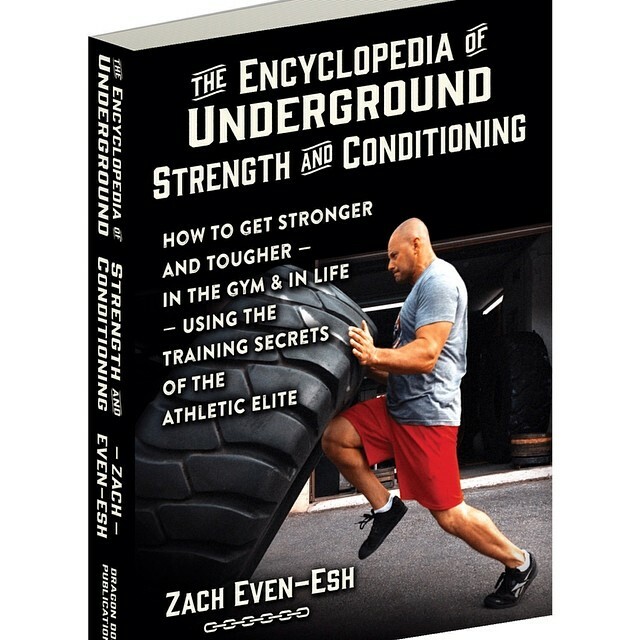 - Do this "thing" for 30 days. 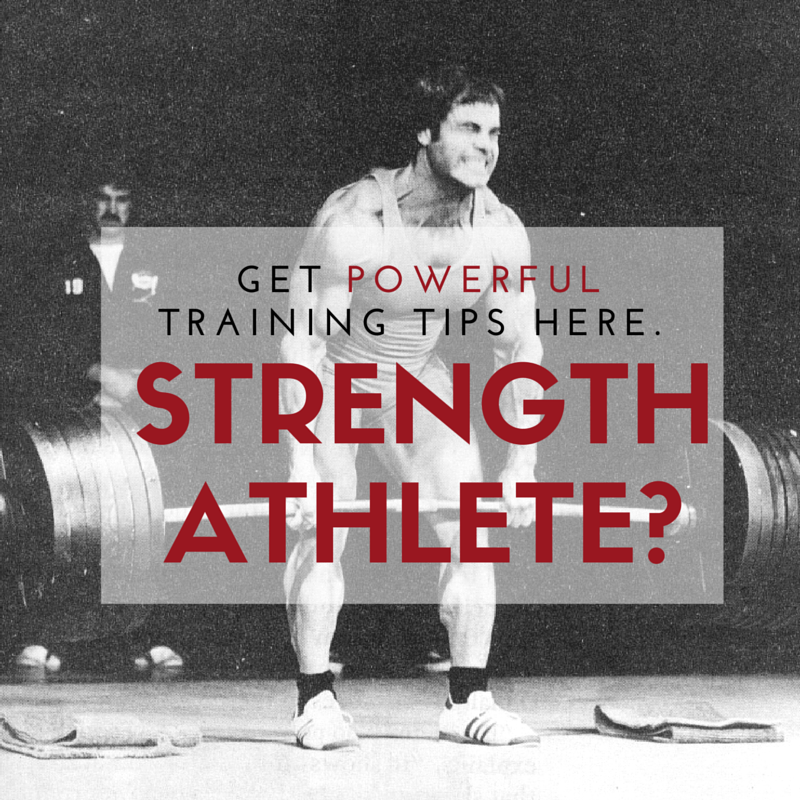 For example, I began journaling on the regular using my 5 minute journal, I was doing this only sporadically before but my focus on goals for life, health and more have gone through the roof. Let's see where you're going.